Today I have a cool lotion to share with you all! 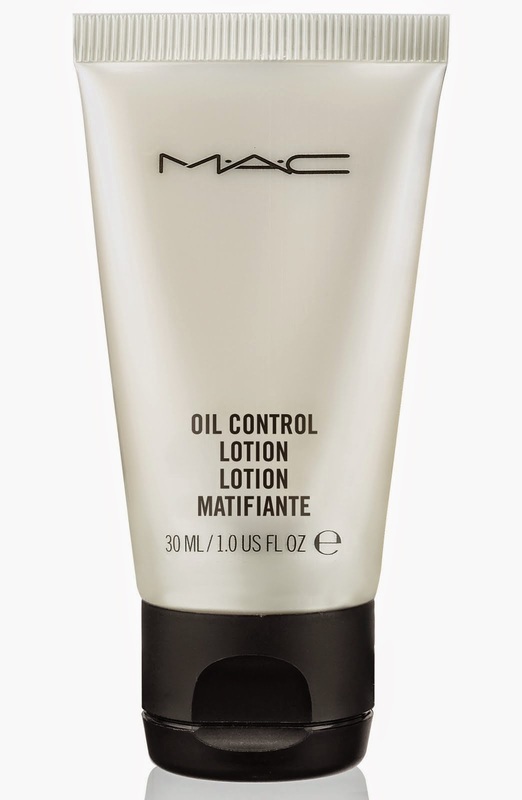 It's MAC's Oil Control Lotion! I have had issues recently with an oily forehead and it's just not okay to me since I like to look matte and flawless all the time, not oily! It's a no-shine lotion when it dries, and it uses natural exfoliants to help improve your skins texture and clarity! It bonds makeup to your face while keeping it matte as well! It's oil-free and hydrates your skin as well as balances your pH, which is super awesome because your skin always needs to stay hydrated! You can use it either under makeup, or alone, day or night! Since using this lotion my skin has felt wonderful as well as it has been way less oily than it usually is, and any help counts! It definitely keeps my skin matte and oil-free for way longer than it usually takes for my forehead to get super oily. For $10 you really can't go wrong trying it out, not to mention it smells amazing too! I definitely recommend this product for anyone trying to fight oily skin! Overall I give this product a 8/10!